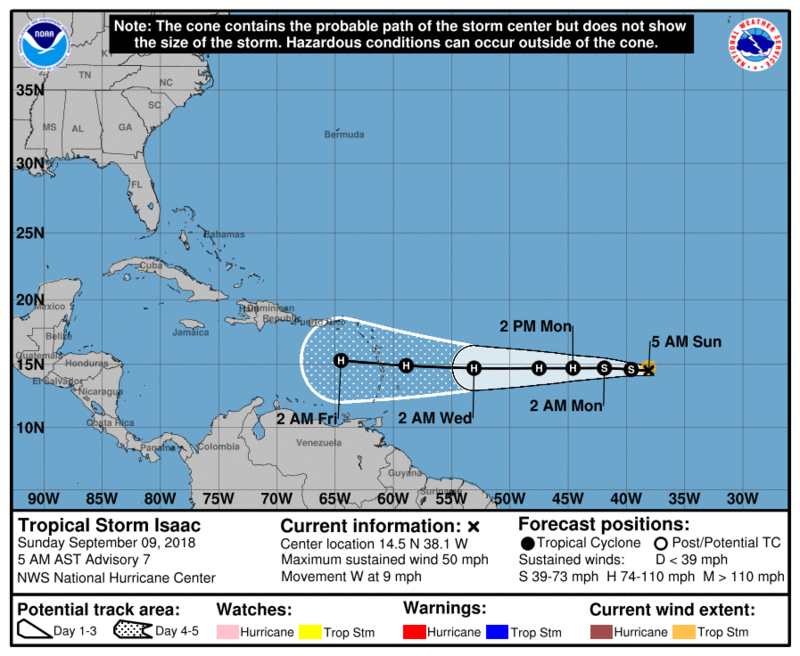 Hurricane ISAAC is approaching the Caribbean. The hurricane season has begun and here are some tips we can give you in relation to your insurance contract. 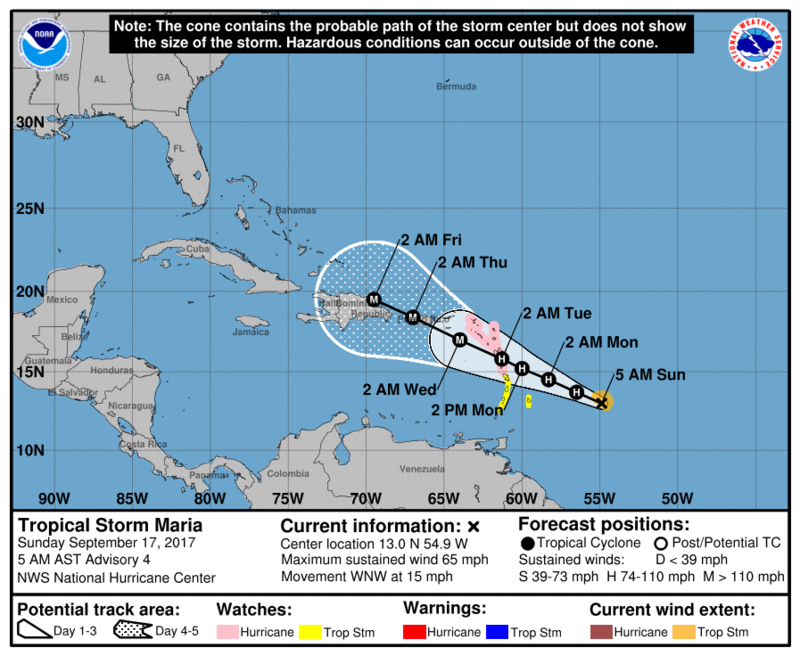 Hurricane MARIA is approching the Carribbean area. It will hit the South of Guadeloupe during the night of Monday to Tuesday (Below last NHC forecast). After the hurricane Irma, we know from the few returns we have, that the losses are numerous and the trauma important. 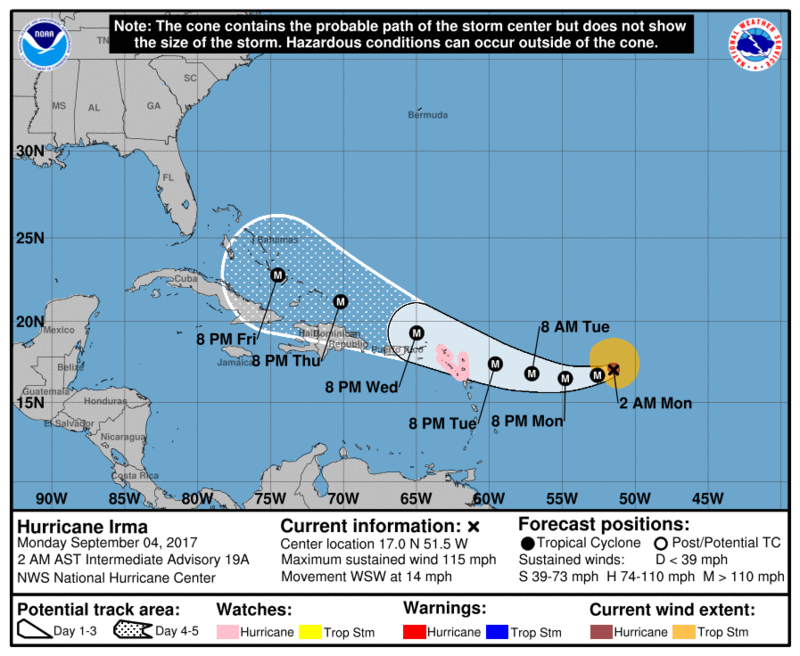 Hurricane IRMA is approaching the islands of the North and probably the Bahamas. © 2019 Assurances Maritimes de Lassée. All rights reserved.